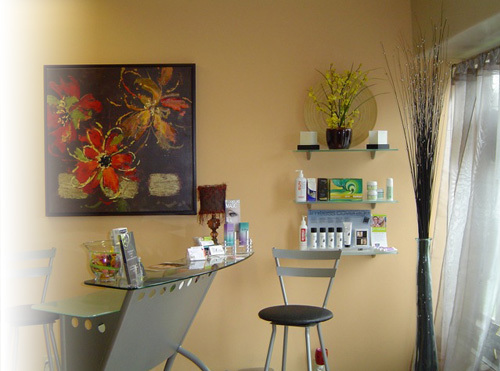 At The Body Cafe we offer a wide range of services, from eyelash extensions to therapeutic massage. Come experience our warm, intimate and friendly environment. 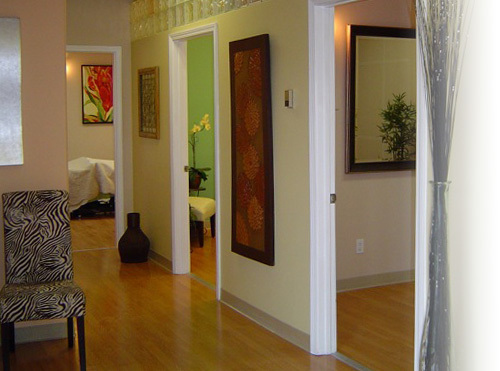 This treatement is designed with relaxation and rejuvenation in mind. Customized for your skin type; your skin will be cleansed, hydrated, nourished, and enriched, leaving you with a supple and radiant glow. (ART) Active Release, Myofascial Release, Sports & Deep Tissue, Swedish/Relaxation, Prenatal, GuaSha, Cupping, Lymphatic Drainage, Hot Stone and Thai for the table. PCA Skin Clinical Care products are scientifically formulated using technically advanced, all-natural ingredients to nourish, hydrate and rejuvenate your skin. PCA home care products are free of color additives, synthetic fragrances, harsh alcohols, comedogenic oils and other known sensitizers and are designed to deliver results without irritation. Whether battling acne, rosacea, sun damage or aging skin, daily use of PCA Skin Clinical Care Products will dramatically improve skin health and help provide the glowing, radiant complexion you desire. 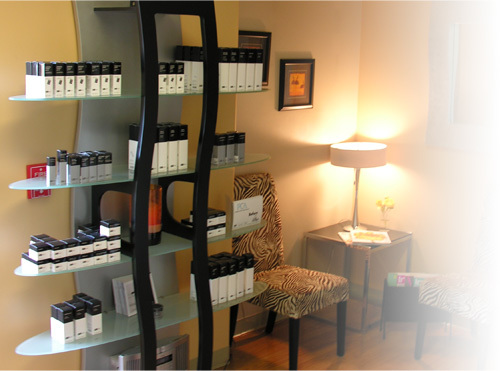 Along with carrying the PCA Skin Care Product line, we offer PCA Professional Treatments. With the use of PCA Skin Professional Products in your treatment it will help reduce the depth of surface lines, smooth rough skin texture, treat skin discoloration and redness, and assist in clearing acne/blemished skin. The naturally occurring alpha hydroxy acids (AHA's), beta hydroxy acids (BHA'S), retinol and trichloroacetic acid (TCA) found in PCA Skin Professional Products loosen dead cells from the skins surface, revealing new, healthy cells. The result? Smooth, radiant, glowing skin.